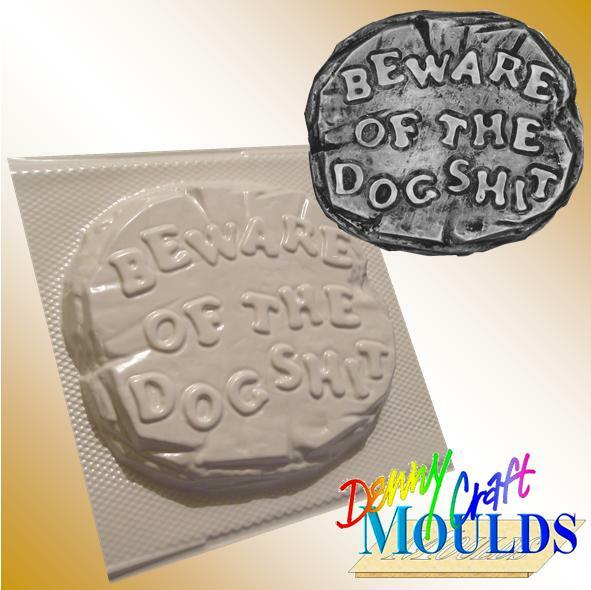 We sell a wide range of novelty adult craft moulds which you can use with chocolate, soap, plaster, wax or even concrete! By the way - YES! We do sell a certain mould that could be considered... erm... the "opposite" of the Willy Mould. (If you see what I mean!!). This would be ideal for the boys out on their stag night! Visit the X RATED MOULDS section of our shop and you'll find it there! The fun doesn't stop there though! If you're into soapmaking then we've got lots of naughty soap moulds to keep you laughing whilst you're making your handmade soaps. If you make plaster or concrete castings then we've got something for you too! There are plaque moulds with funny sayings on them and also some garden concrete stone moulds that will bring a smile to your customers' (or visitors') faces! Visit our shop today! Even if you don't buy anything you're sure to have a laugh and that's good for you, isn't it?! !